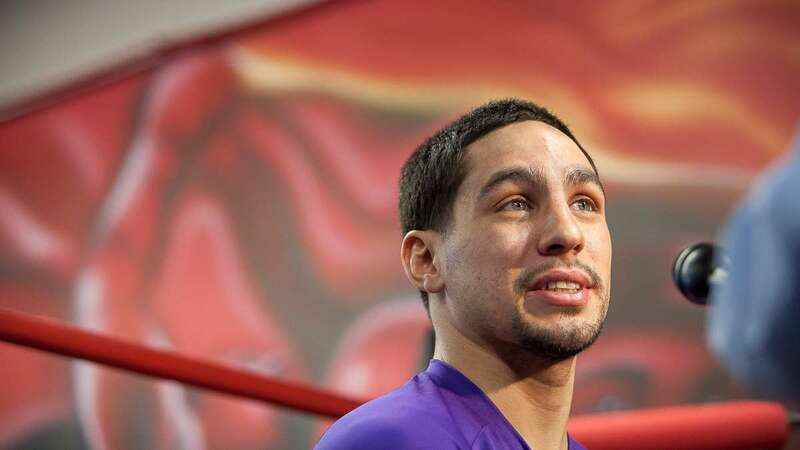 Danny Garcia was born, raised and trained to become a champion boxer in Philadelphia, but his heritage can be traced to Puerto Rico, where his parents were born. 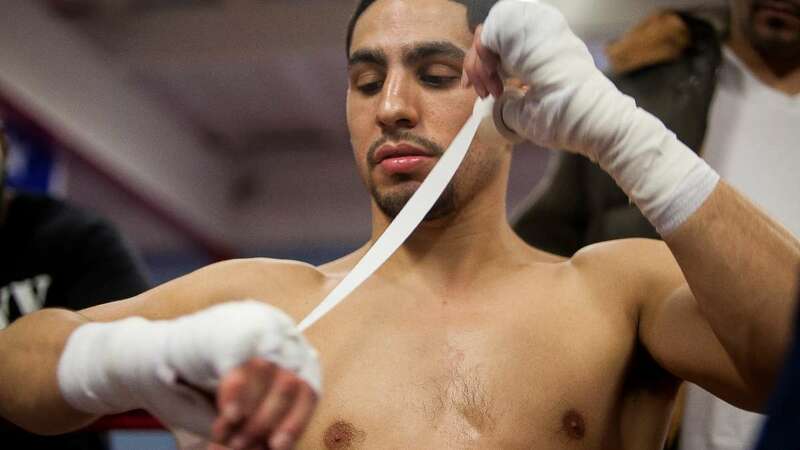 Those roots explain why the undefeated super-lightweight world champion will defend that title in his mother’s hometown of Bayamón, where the 25-year-old will face Mauricio Herrera on March 15. 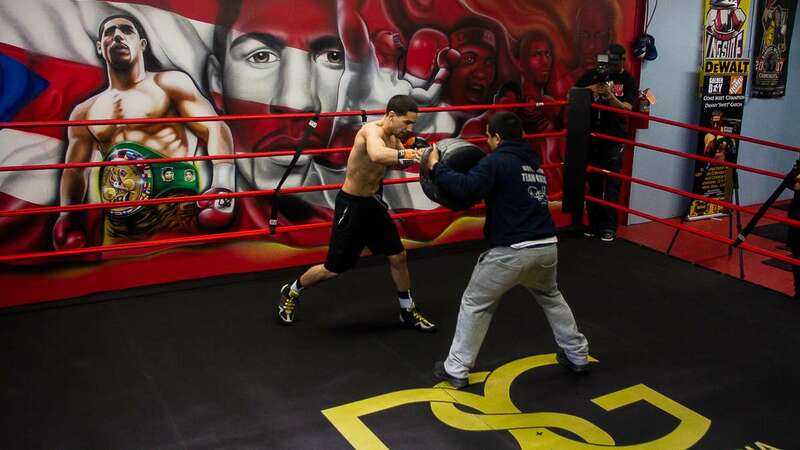 Garcia hosted reporters for Media Day at a modern gym tucked away behind an auto detailer and barbershop. He fielded questions ranging from his ties to Puerto Rico (visited for the first time two years ago) and bilingual command (“My Spanish is coming along, I understand everything. I’ve been working on becoming more confident when speaking”) to his prospects of fighting world champion Floyd Mayweather (“I’ll fight anybody”). 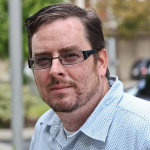 A potential Mayweather fight was the subject of repeated questions, and for good reasons. In the midst of a six-fight deal that he says will mark the end of a storied career, the 45-0 Mayweather announced this week that he will fight Marcos Maidana in May. 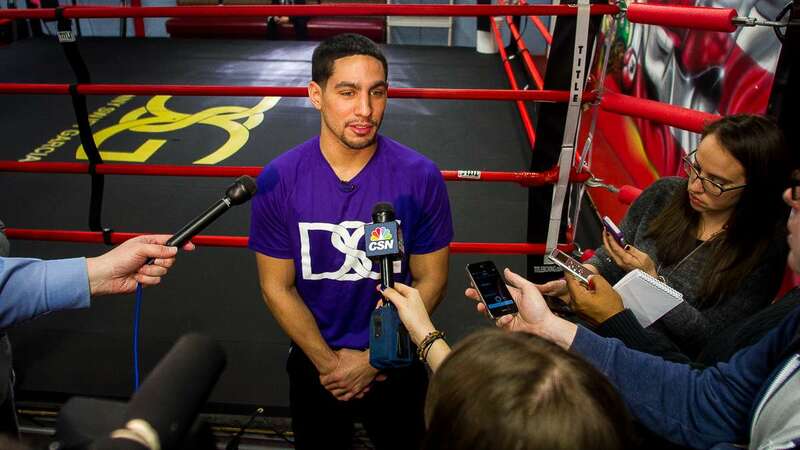 In boxing circles, many maintain that Garcia should have gotten that big-payday position. He’s heard from them personally, but does not seem fixated on the prospect of facing a boxer some deem the best in the sport. “Like I said before, I’ll fight anybody but, you’ll never see me call someone out or chase a fight. That’s not me,” he said. “Destiny’s destiny. If I’m destined to not fight him, it wasn’t meant to be. 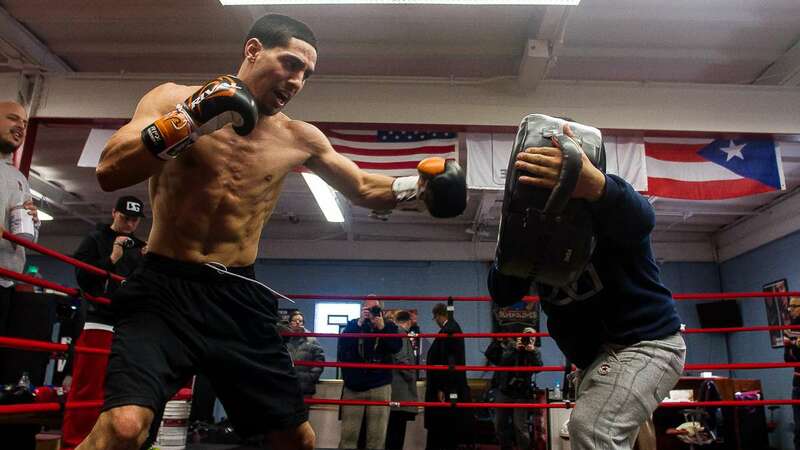 The undefeated Garcia, who is trained by his boisterous father Angel, is expected to beat Herrera, but he said Wednesday that he doesn’t allow himself to get seduced by overconfidence. “He’s a tough fighter, gives it his all, but at the end of the day, it’s a different story when you’re fighting a guy like me,” Garcia said. “Anytime you fight, someone is trying to hurt you, so you can’t be overconfident. 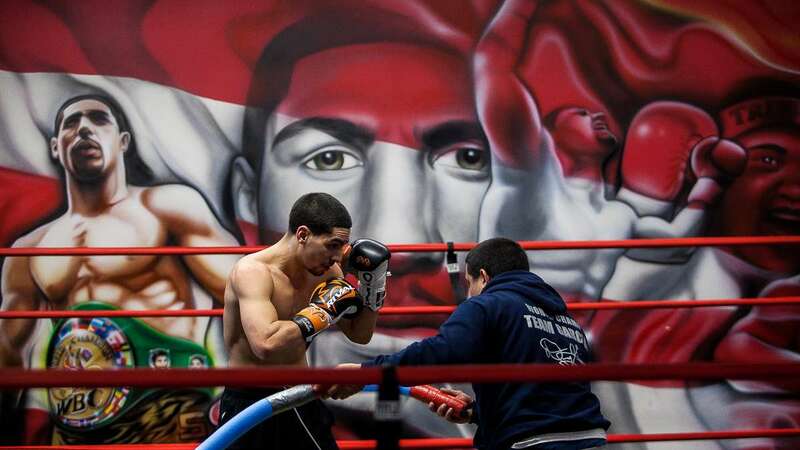 I just gotta go in the ring and be myself. And then, he was off to jump rope, lace up two gloves and prepare for his looming title defense.